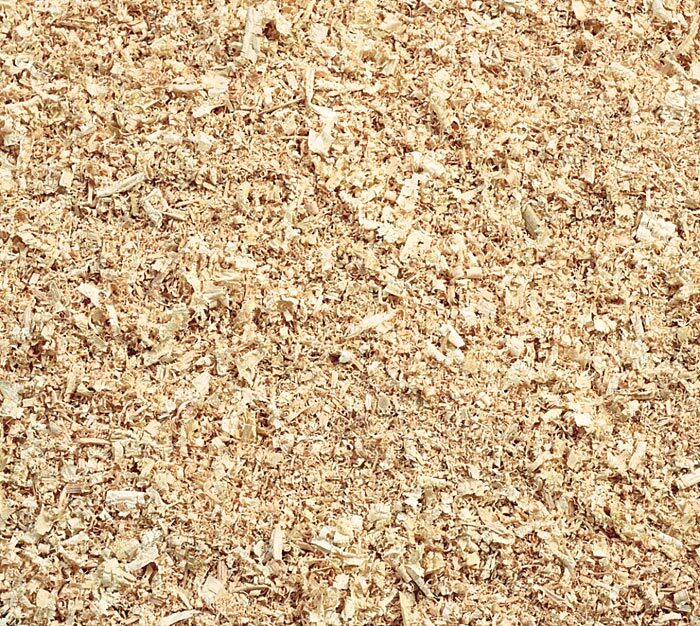 Wood shavings are manufactured on-site from sustainable supplies of wooe, carefully screened to remove any harmful particles. 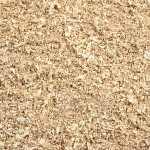 Bright, clean, and low dust, they provide the ultimate in animal bedding. Easy to use and highly absorbant, we have a consistant supply with bulk pricing available.